Pipe Dreams Plumbing and Heating is Surrey’s fastest growing plumbing and heating business providing 24 hour emergency, domestic and commercial plumbing services to clients in and around Woking, Surrey. We aim to provide the highest levels of service at very reasonable prices. We know that if we provide an exceptional service to our clients that they will repay us by recommending our services. Our company is built on professionalism and we hope that this shows. Everything we do has a process and has been carefully thought through to ensure that you receive the highest possible level of service. We will always provide the highest quality plumbing services ensuring that our brand is recognised and respected by our clients and competitors alike. We will ensure that our company meets and exceeds all industry codes. Our employees will always be trained to the highest standards and will strive to achieve further qualifications related to their role. As a result, we aim to promote trust and respect for our company and increase professionalism throughout the industry. 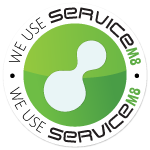 We’ve selected ServiceM8, a job management system with a difference. 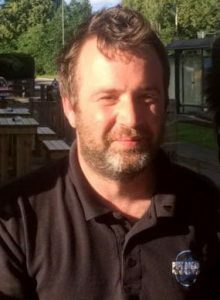 Pipe Dreams Plumbing and Heating was started by the Dennis Green in 2011 after many years of plumbing, engineering and client facing roles. Having experienced various levels of service and quality through the industry he decided that he could do more to provide clients with a reliable, quality driven service and Pipe Dreams was born!